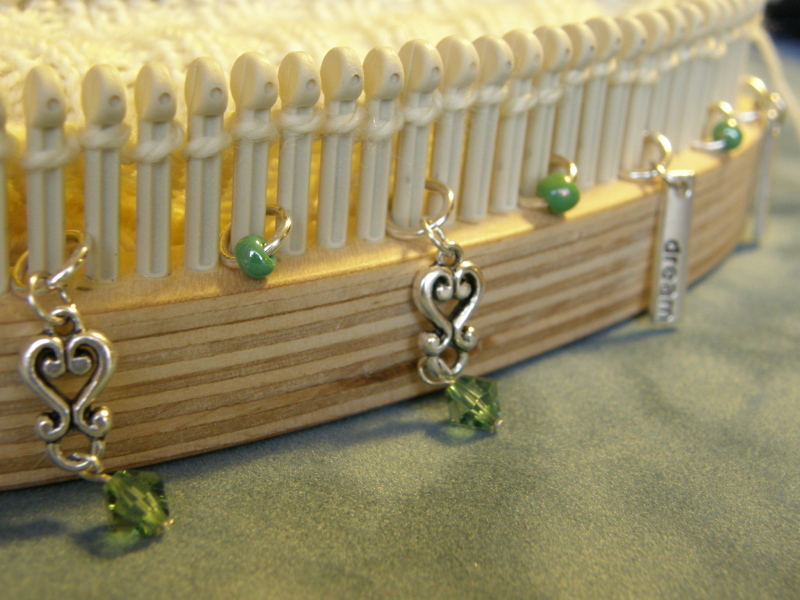 Making Stitch Markers for your Looms! I’ve prepared a two part video how-to series demonstrating how to create those lovely little loom jewels that I find absolutely essential to have while working on a project to hold my spot…and they’re so sweet to look at, besides. So, please click here to go to the Twisted Stitches page and view Part One. Part Two coming soon. Have fun! 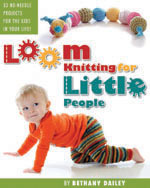 This entry was posted in Beading, Crafting, Knitting, Loom Knitting, Tutorials. Bookmark the permalink. 2 Responses to Making Stitch Markers for your Looms!